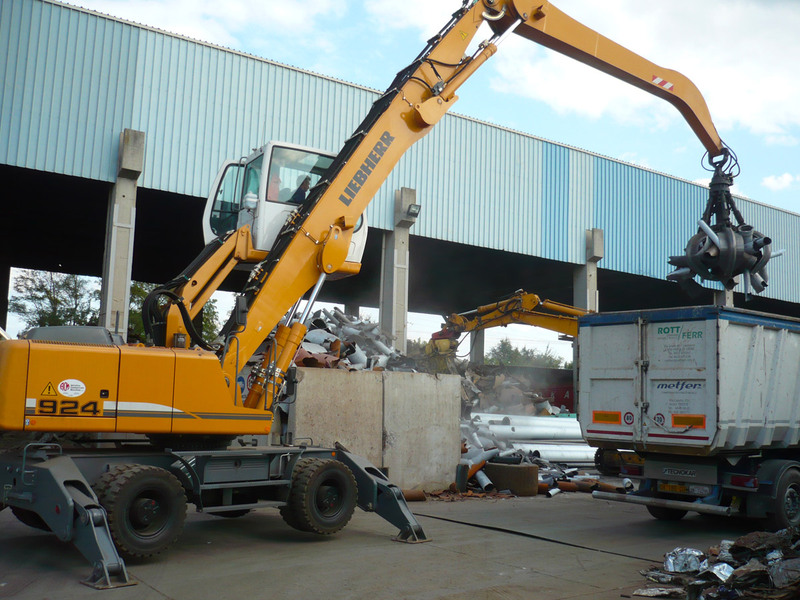 Our company deals with the trade of ferrous and non-ferrous metals deriving from the recovery of abandoned plants and machinery, industrial processing residues in general for the purpose of their reuse as raw material for the industry. We carrie out by us with suitable means and personnel trained and specialized the demolition works of industrial plants and equipment. We are interested in buying scrap metal and metals such as aluminum, copper, brass, cables, and so on,… for the withdrawal of which we are able to provide you with a service of interchangeable containers. In order to carry out a complete service we can collect RAEE, paper, plastic and wood packaging. 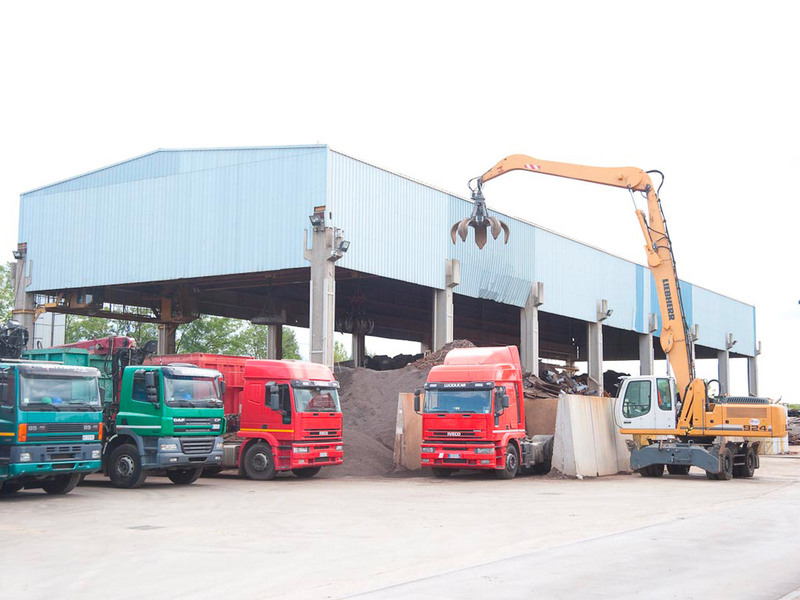 of ferrous and non-ferrous materials with own vehicles throughout the territory. in reserve for sending to recovery of RAEE, packaging in paper, plastic and wood. and recovery of processing residue. and exploitation of industrial waste. obtaining a product that is more easily reusable in the production cycle. 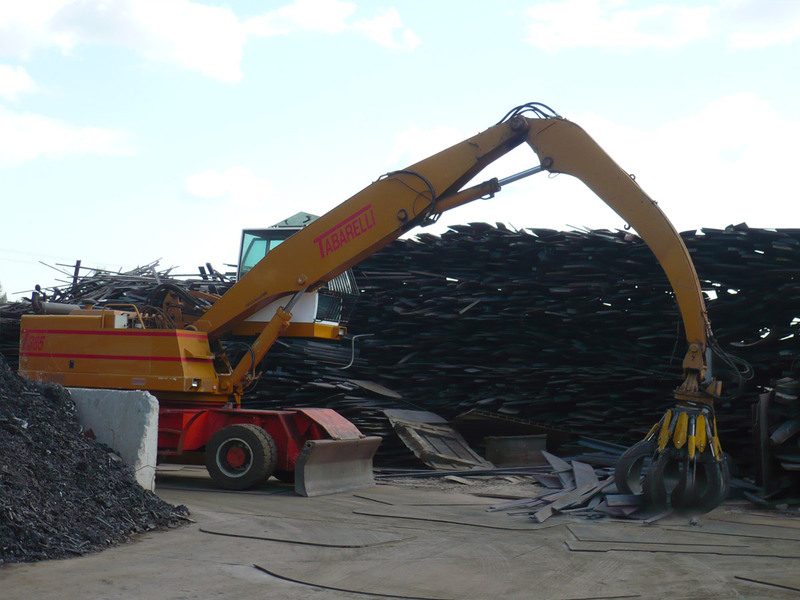 of treated and recycled materials directly to steelworks and foundries.